Tooth Replantation is a surgical procedure that involves reinserting a tooth that has been knocked or torn from its socket, back to its normal position. What is the Tooth Replantation surgical procedure? A Tooth Replantation procedure involves the teeth, gums, and mouth. Why is the Tooth Replantation surgical procedure Performed? A Tooth Replantation is performed to prevent the permanent loss of a tooth. There are no known alternatives to a Tooth Replantation technique. Cells called fibroblasts (cells that make connective tissue) are present around the tooth and help in anchoring the tooth in place. Artificial fibroblasts may be used to aid the replantation process. What is the Cost of performing the Tooth Replantation surgical procedure? The cost of Tooth Replantation procedure depends on a variety of factors, such as the type of your health insurance, annual deductibles, co-pay requirements, out-of-network and in-network of your healthcare providers and healthcare facilities. How is the Tooth Replantation surgical procedure Performed? 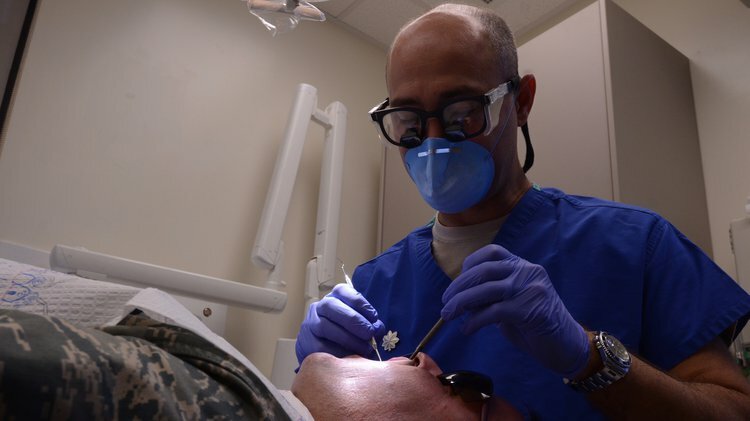 A Tooth Replantation procedure is usually performed in an out-patient surgery center facility, a dentist or oral surgeon’s clinic/office, an emergency room, or a hospital. A dentist or an oral surgeon performs the Tooth Replantation procedure. The procedure may take anywhere from a few minutes to an hour to perform. 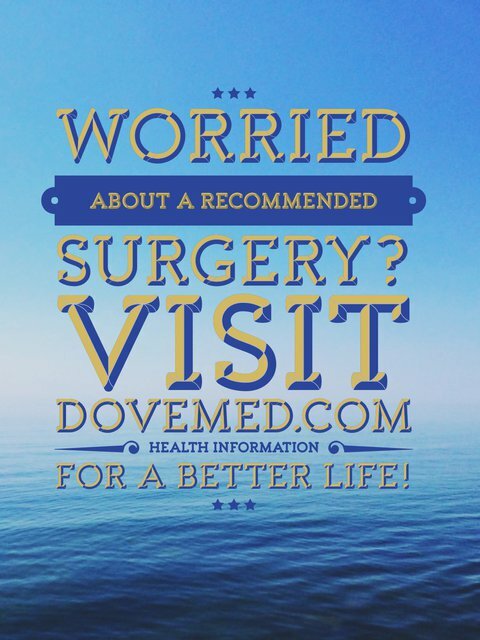 It is very important to provide the following information to your healthcare provider. This enables your healthcare provider in assessing the risks for the Tooth Replantation procedure and helps avoid unnecessary complications. A physician will request your consent for the Tooth Replantation procedure using an Informed Consent Form. What Tests are needed, before the Tooth Replantation surgical procedure? There are usually no diagnostic tests performed before a Tooth Replantation procedure, due to the immediate requirement for surgery. What is Tooth Replantation procedure? Local anesthesia by injection is administered for the procedure. There is hardly any blood loss during the Tooth Replantation procedure. What are the possible Risks and Complications during the Tooth Replantation surgical procedure? What Post-Operative Care is needed at the Healthcare Facility after the Tooth Replantation surgical procedure? What are the possible Risks and Complications after the Tooth Replantation surgical procedure? The prognosis following a Tooth Replantation is generally good, especially if the procedure is done within a couple of hours of losing the tooth. What Post-Operative Care is needed at Home after the Tooth Replantation surgical procedure? A splint may be used to hold the tooth in place. Who will you receive a Bill from, after the Tooth Replantation surgical procedure? The patient is advised to inquire and confirm the type of billing, before the Tooth Replantation procedure is performed.